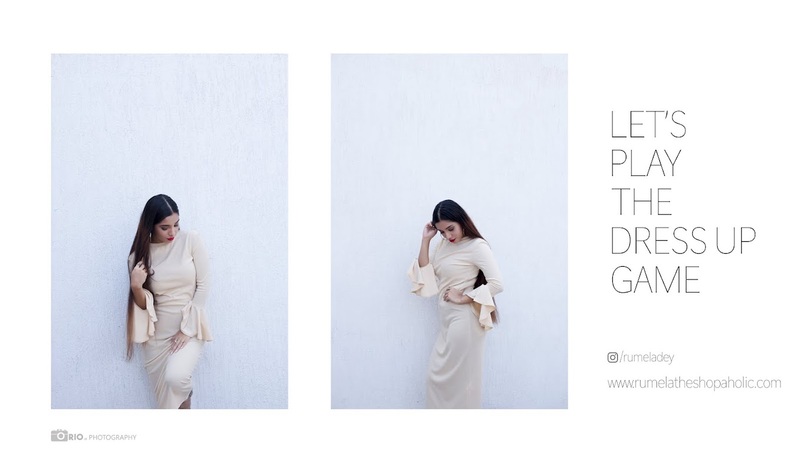 Rumela the shopaholic...: Styling a lace dress elegantly in collaboration with Eric Dress. Styling a lace dress elegantly in collaboration with Eric Dress. 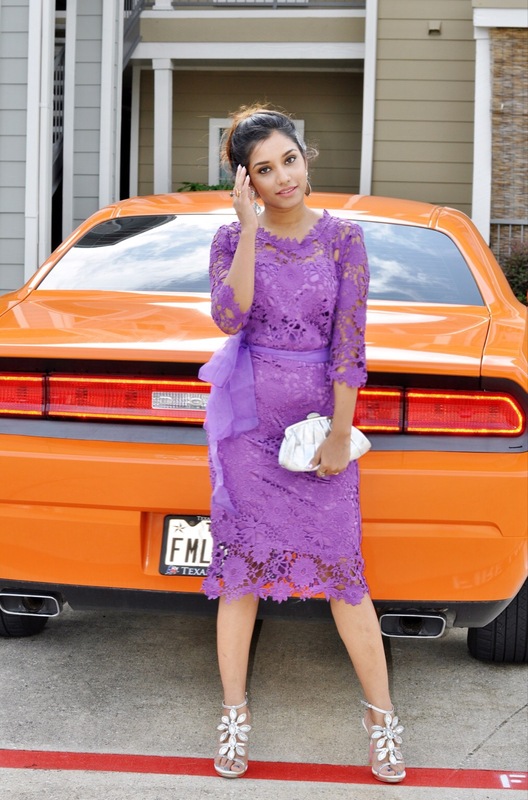 Hi all today on blog sharing pictures of how I styled this beautiful mauve color lace dress that I received from an online store named Eric Dress .This a very pretty and well made lace dress available at a very low price. They also sent me another beautiful lace dress you can check it out in my recnt haul video below also don't forget to enter the ongoing giveaway there. Checkout my haul and Giveaway video. You look gorgeous!! This colour looks great on you! this dress is very elegant and chic! Wow! You look so beautiful! That dress is amazing!